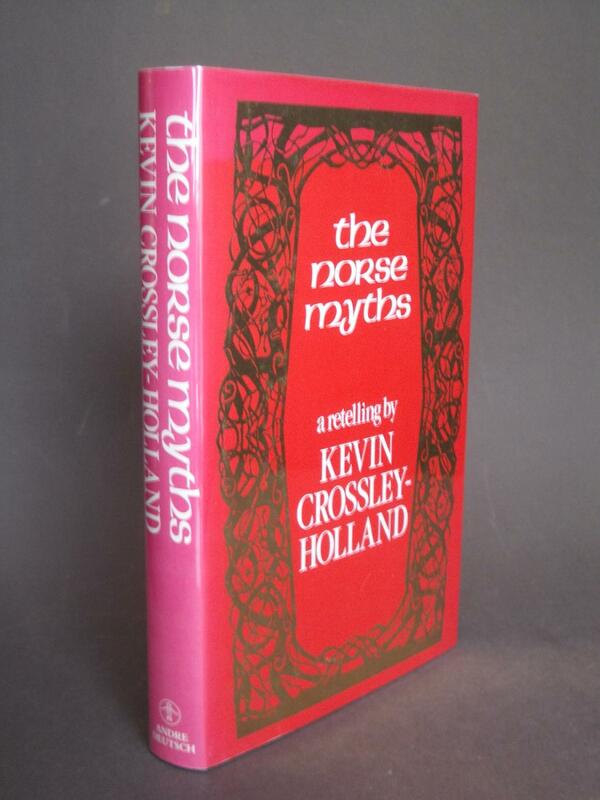 This item: Summary & Study Guide The Norse Myths by Kevin Crossley-Holland Set up a giveaway There's a problem loading this menu right now. Kevin Crossley-Holland is a well-known poet and prize-winning author for children. 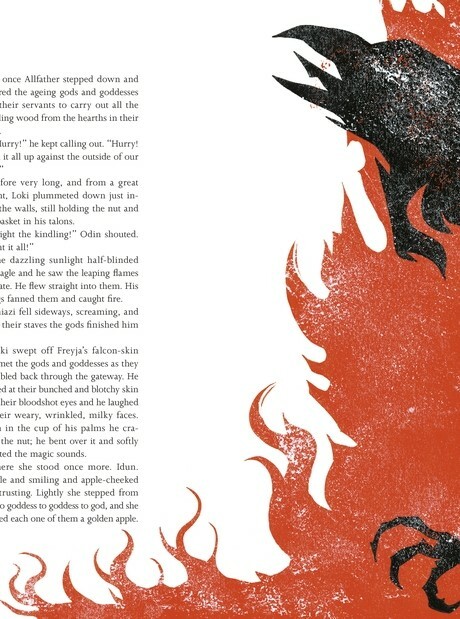 His most recent books are a collection of poems, The Breaking Hour, and a brand new retelling for children of the Norse Myths : Tales of Odin, Thor and Loki.